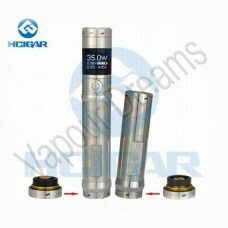 The HCigar Gyro is a unique tube mod that can be used as mechanical mod or a regulated mod, this dev.. 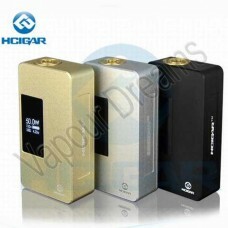 The HB-50 from H Cigar is a regulated device that can be adjusted between 7 watts and 50 watts simpl..
Asmodus proudly presents the reincarnation of the Minikin! 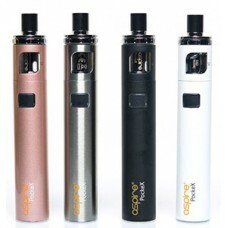 The Minikin Reborn features a redesigned .. 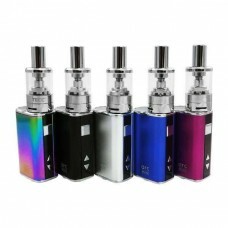 The Asmodus Minikin 2 is a powerful, sophisticated device built to be comfortable to hold and intuit..
Sigelei’s Fuchai 213 is designed to deliver a huge amount of power in a stylish and compact size. Co.. 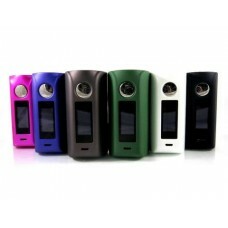 The GX350 Box Mod by Smok, is a variable wattage box mod capable of firing up to 350W, powered by fo.. 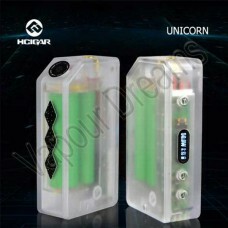 The Unicorn by HCigar is a variable wattage device that is capable of outputting 7-50 Watts of power..